FCPL Kids: Lunch in the Library is Taking Off! Lunch in the Library is Taking Off! It's well known that good nutrition and the ability to learn and retain information go hand-in-hand. Libraries across the country are getting involved and providing summer meals to kids 18 and under. 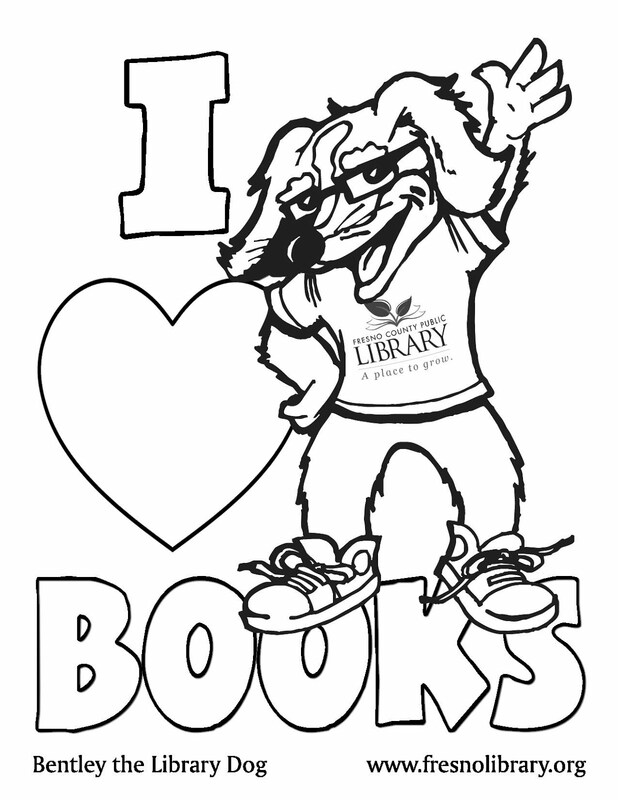 The Fresno County Public Library's own Lunch in the Library is gearing up to start June 15th. Click here to get more information about the kick-off event.